Bring in the New Year with the entire podcast crew as we all come together in our brand new studio for one of the most fun (and chaotic) episodes we’ve ever recorded. While this is unlike typical episodes (you’ll notice the absence of a featured guest), we wanted to start 2015 off in style. 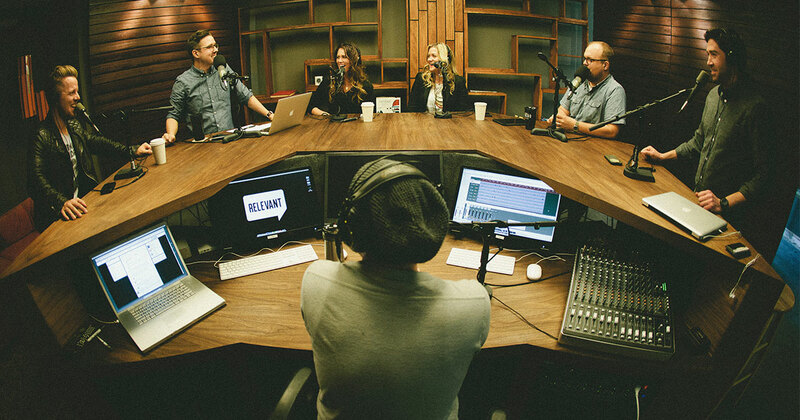 So grab your favorite beverage, throw a log on the fire, jump in the car for a long drive and enjoy listening to what happens when all 7 podcasters find themselves under the same roof. Spoiler alert: prepare to laugh. A lot.